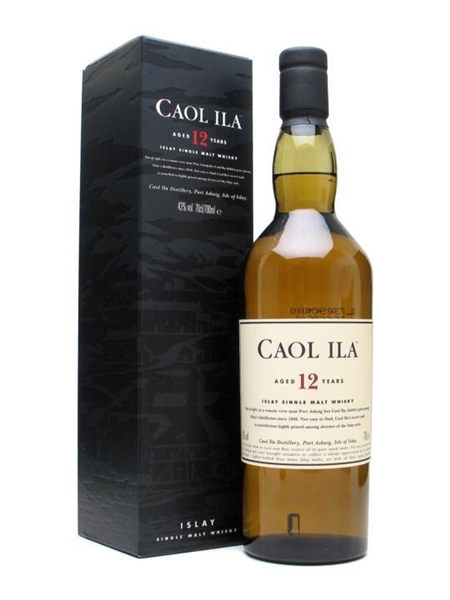 Caol Ila [cull eela] is by far the biggest distillery on Islay. Diageo owned, most of it's output goes into blends. This smoky 12 Year Old (~€55) release is matured in ex-bourbon refill hogsheads and is bottled at 43% ABV.